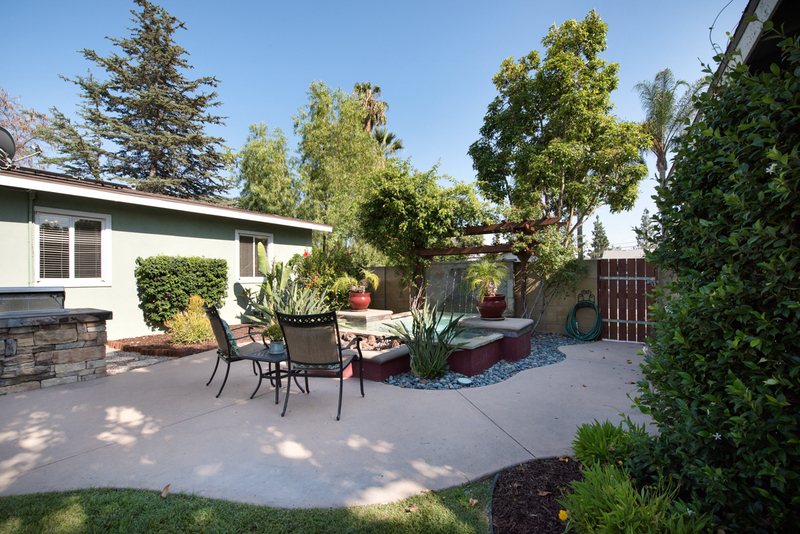 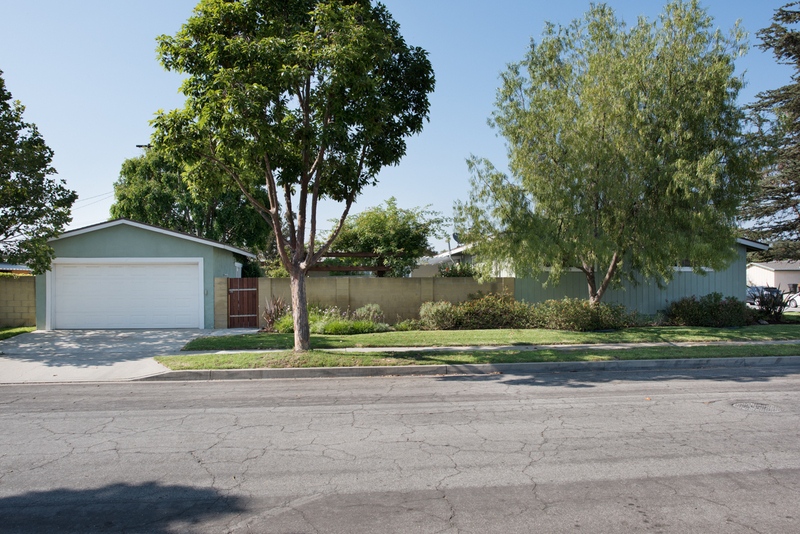 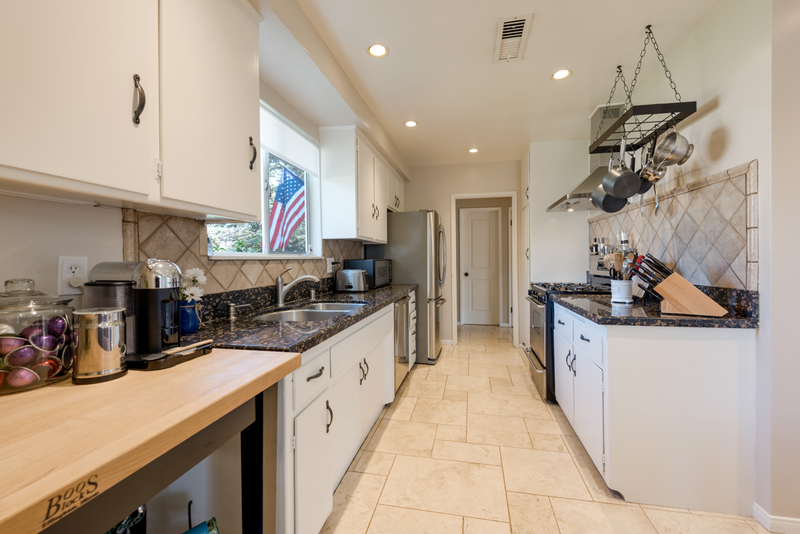 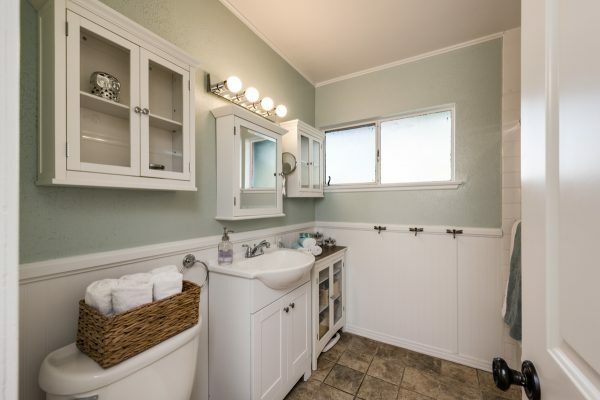 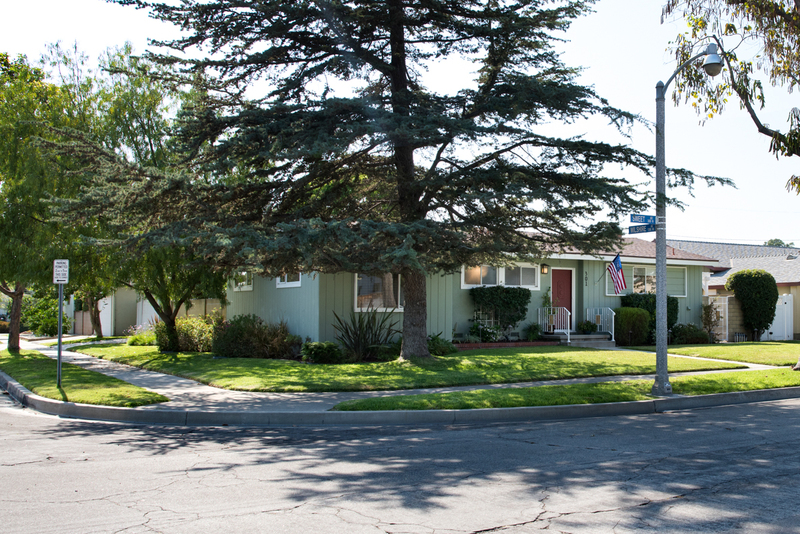 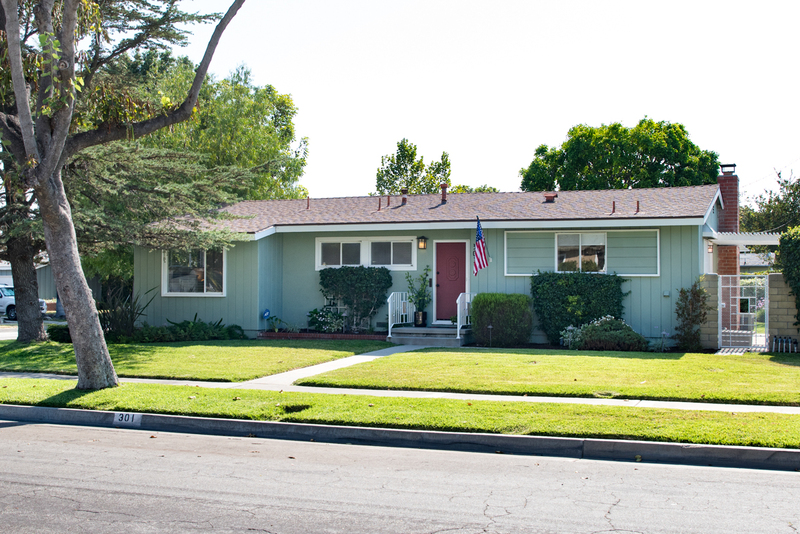 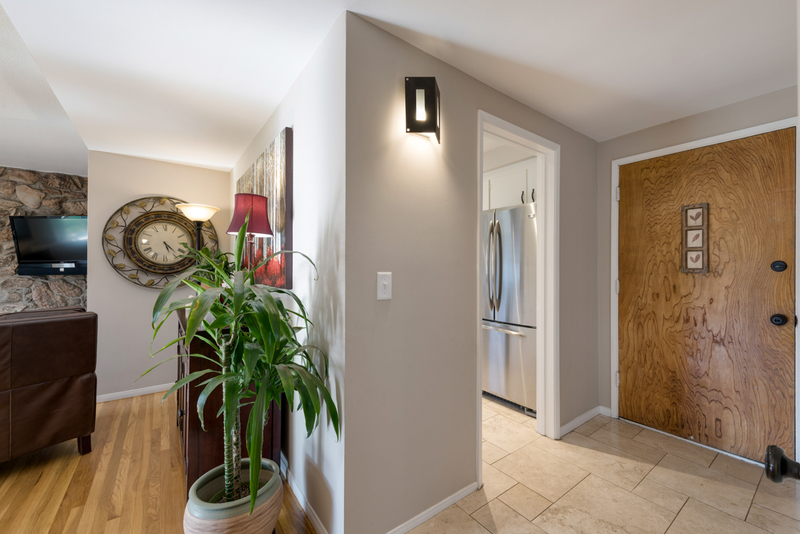 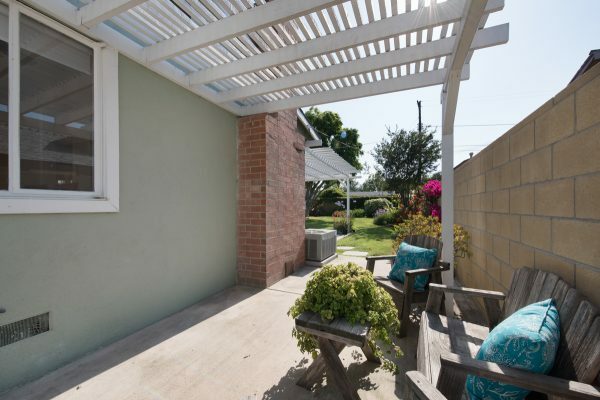 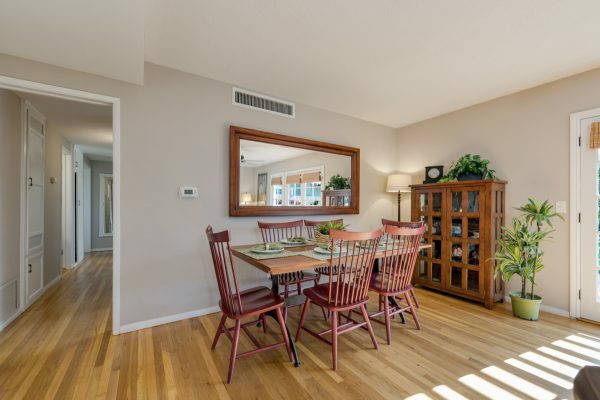 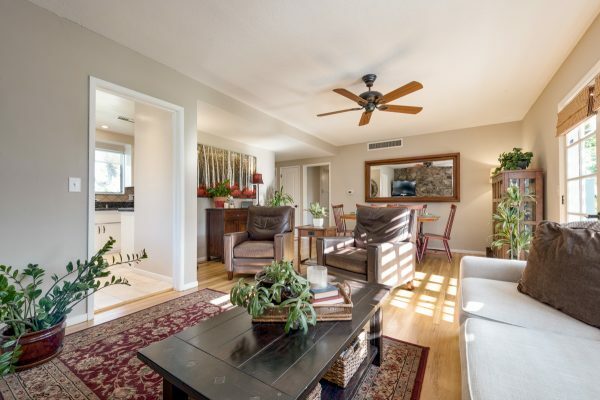 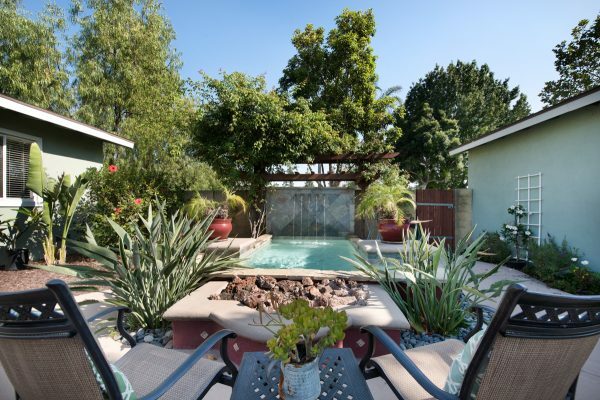 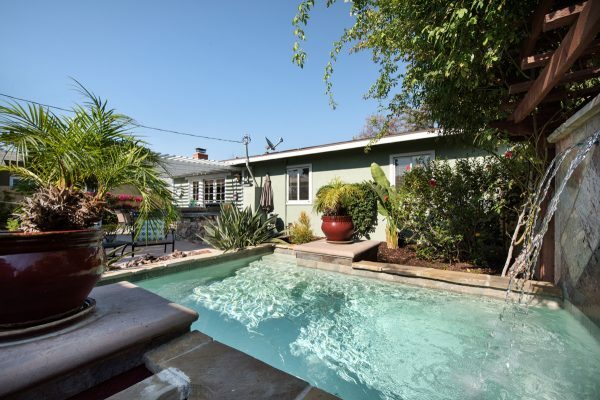 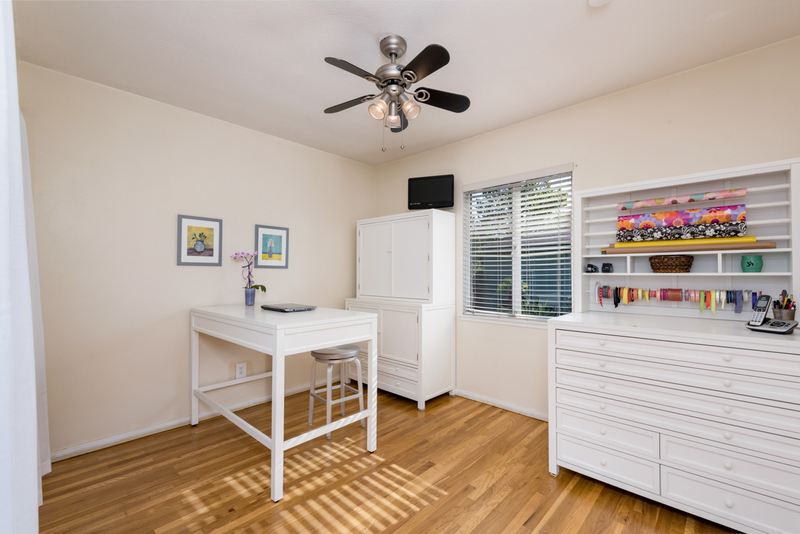 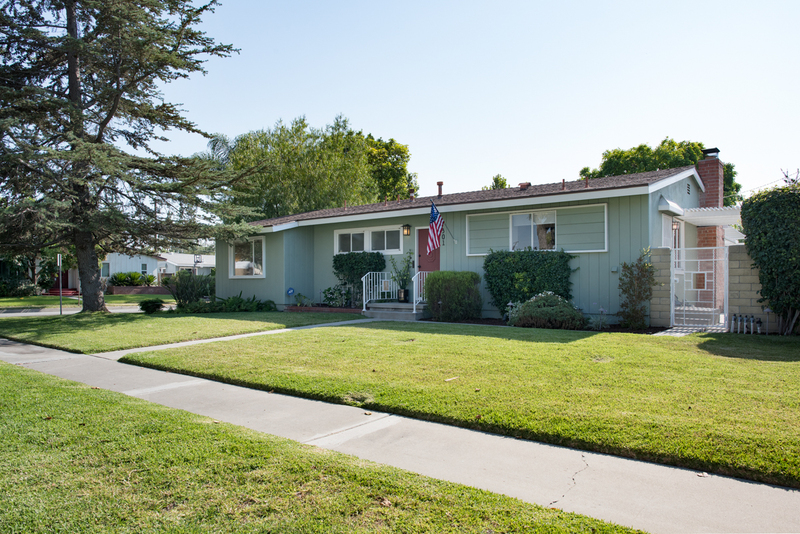 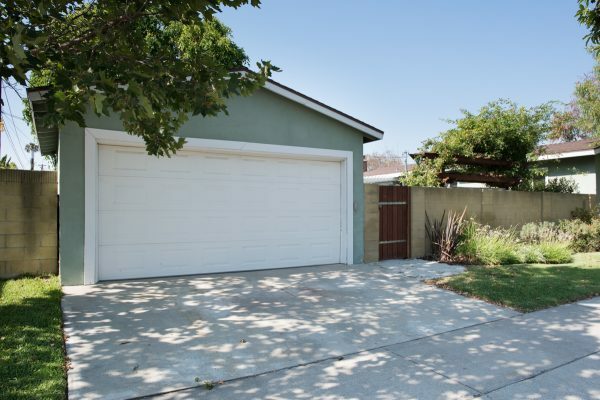 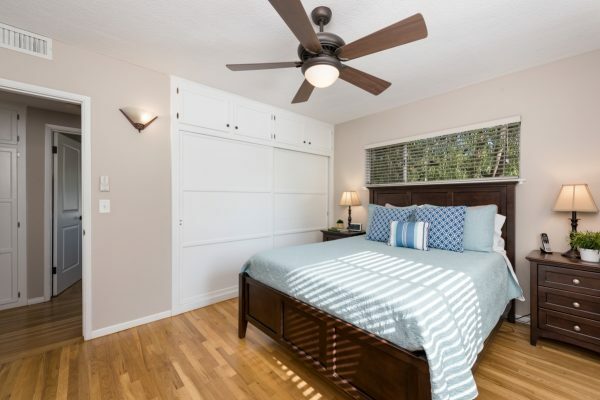 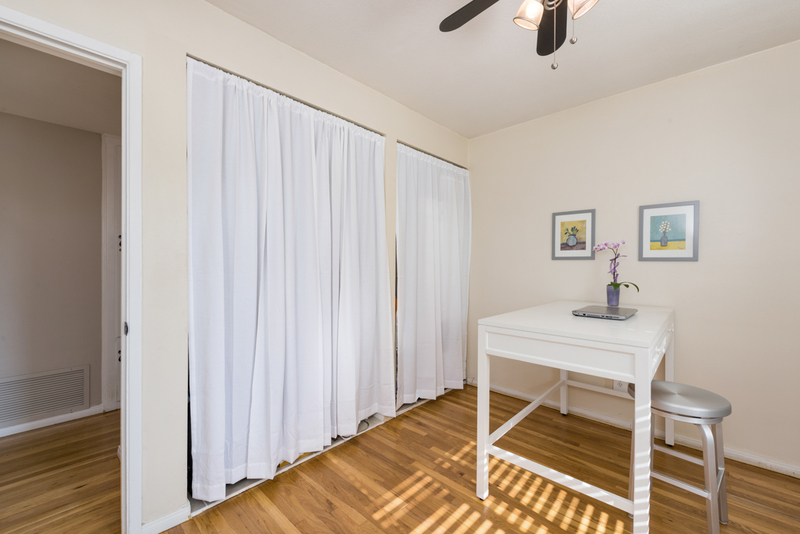 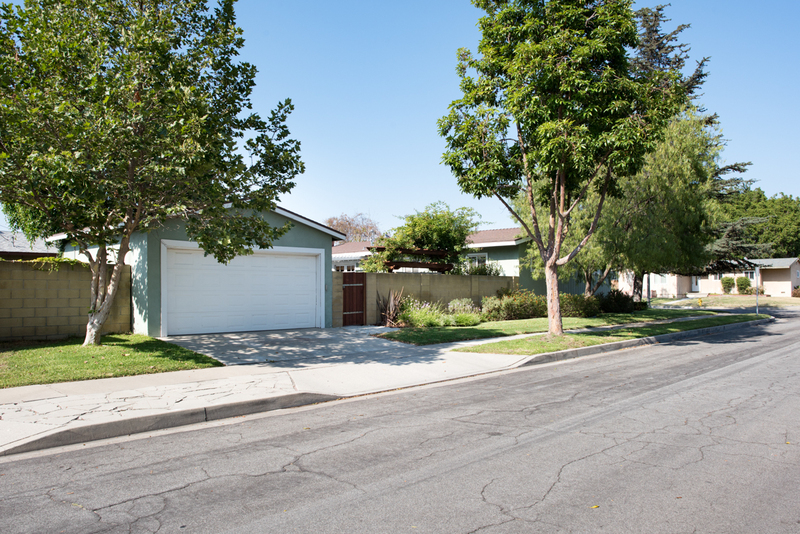 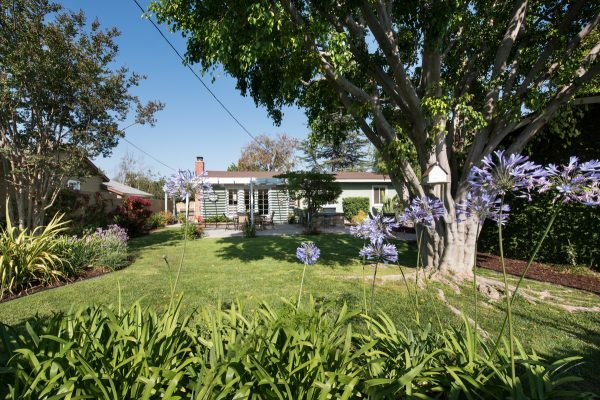 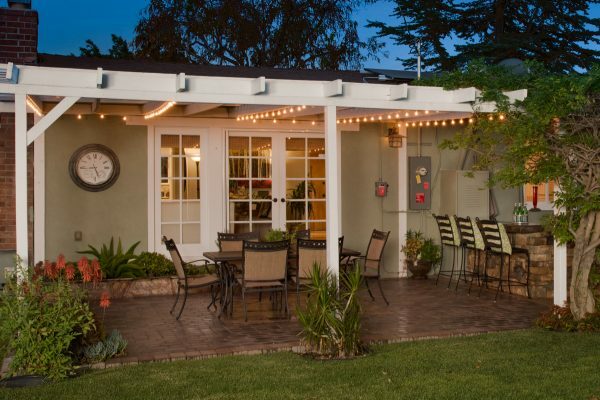 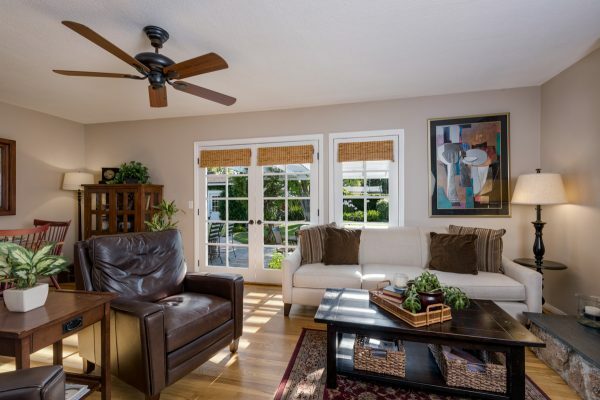 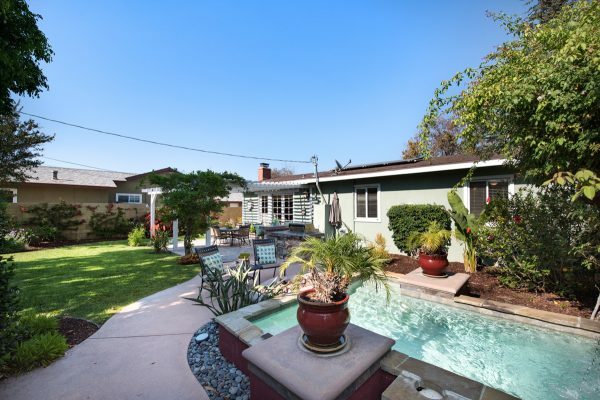 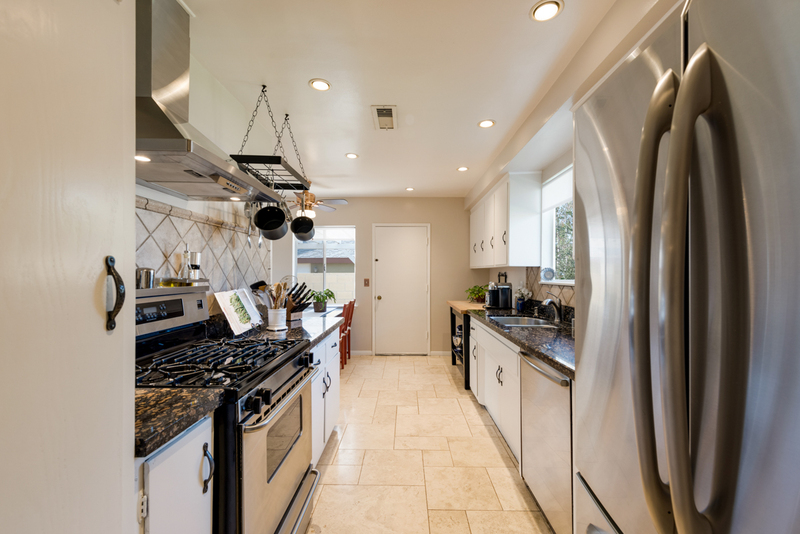 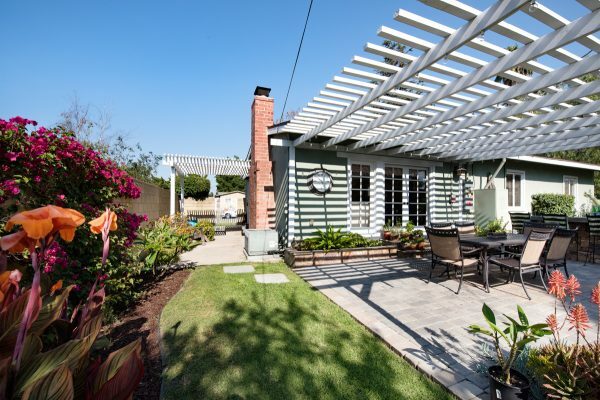 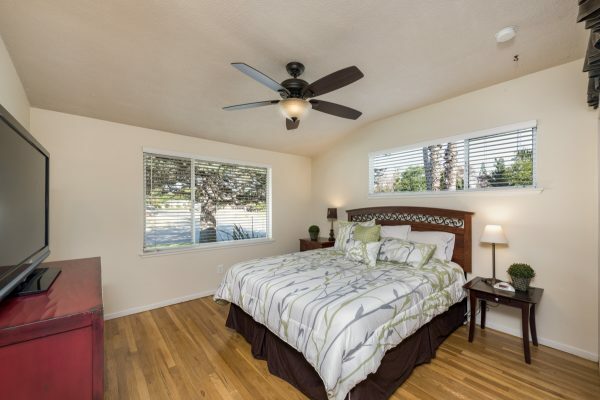 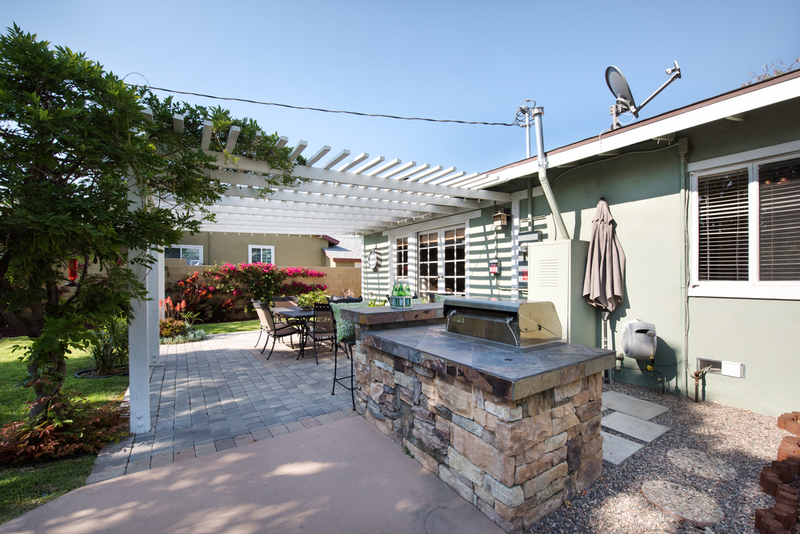 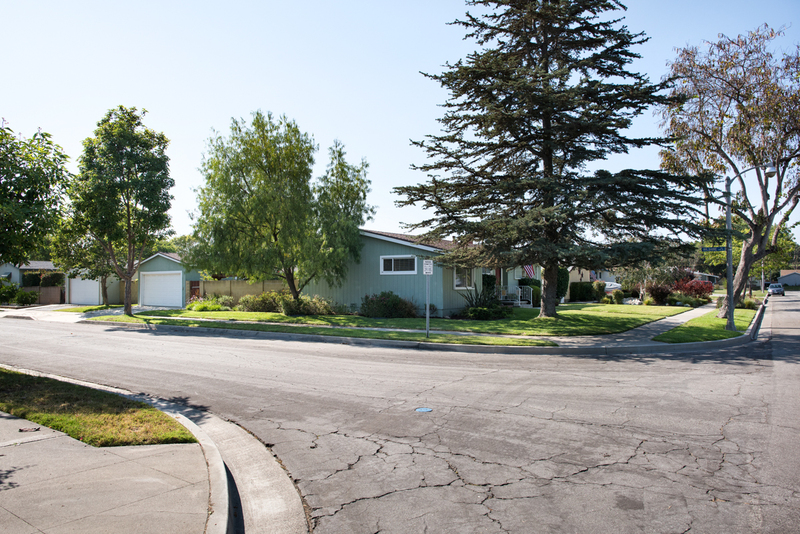 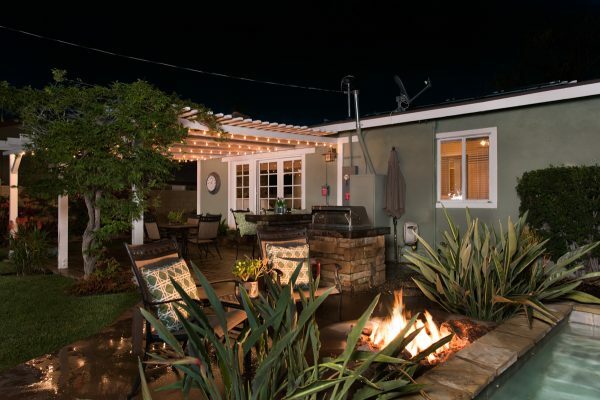 The beautiful curb appeal of this Sunny Hills High School single level home sets the stage. 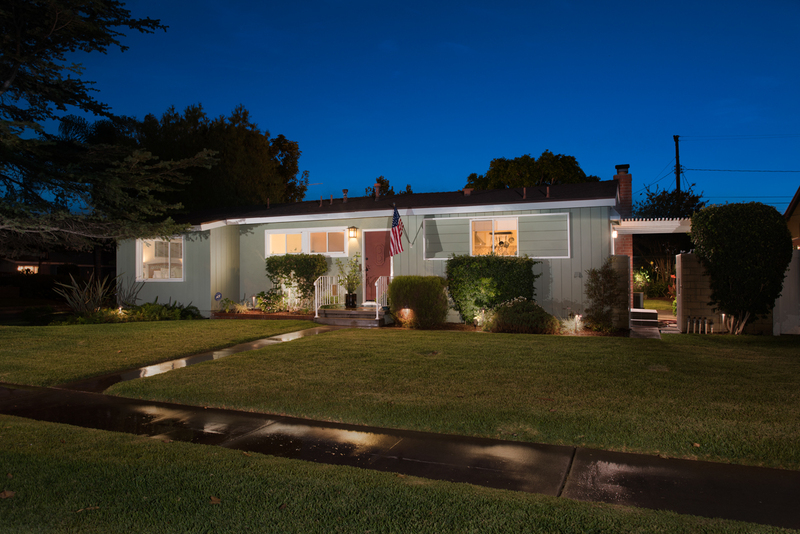 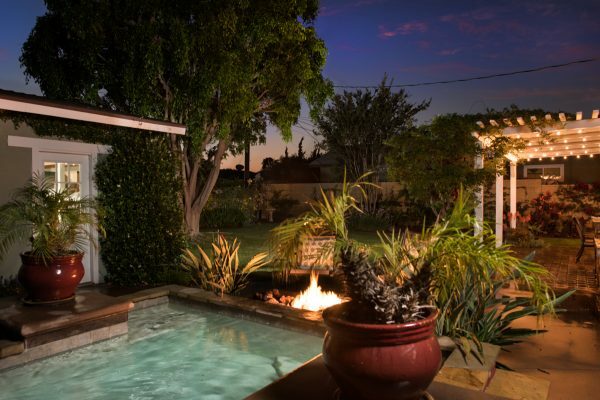 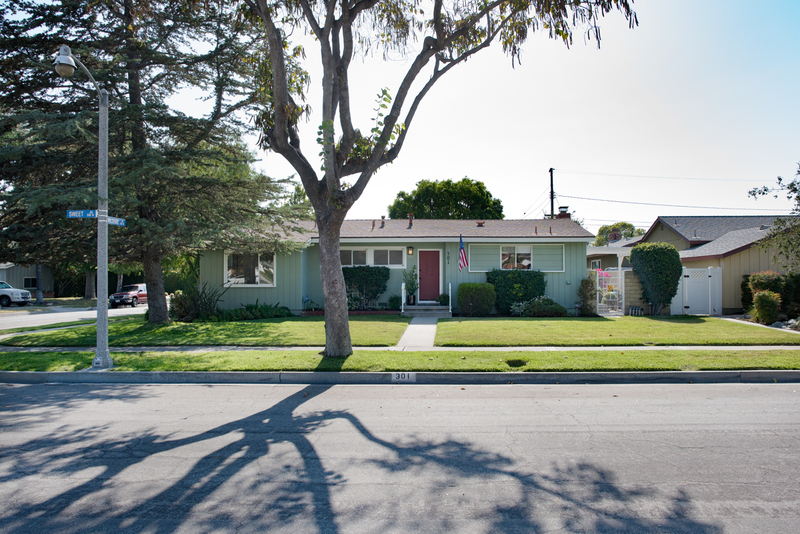 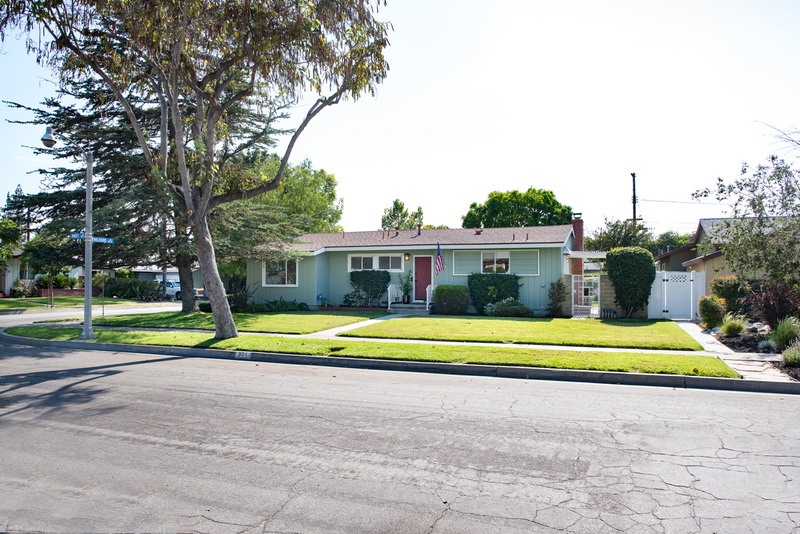 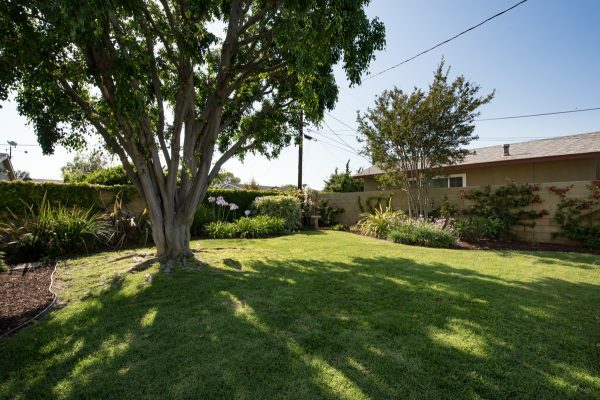 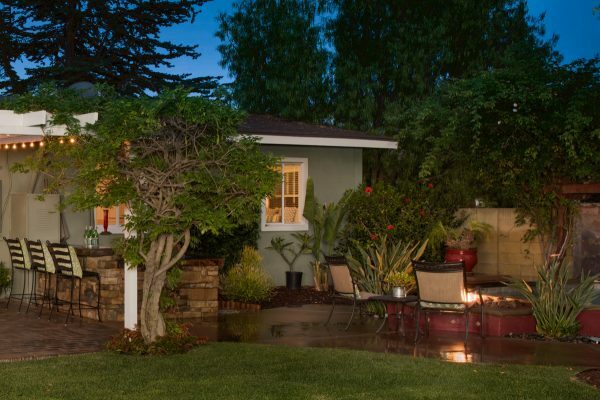 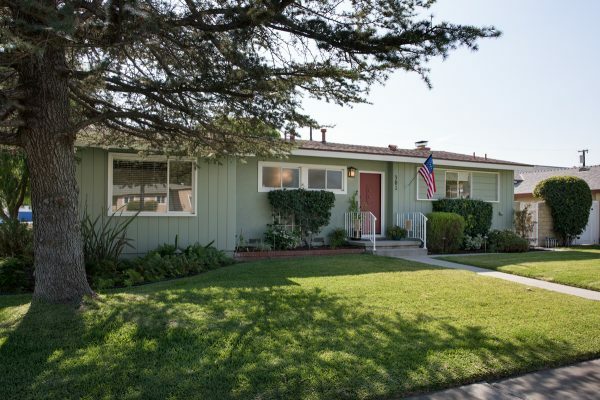 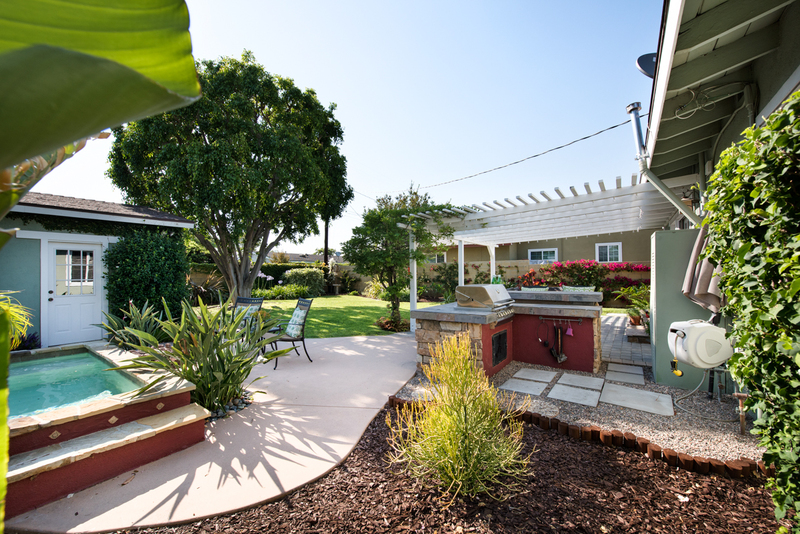 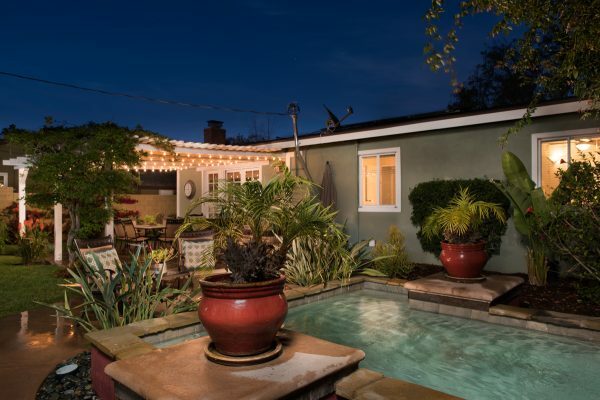 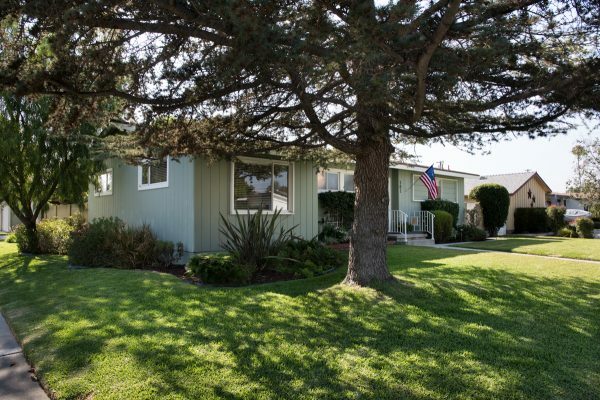 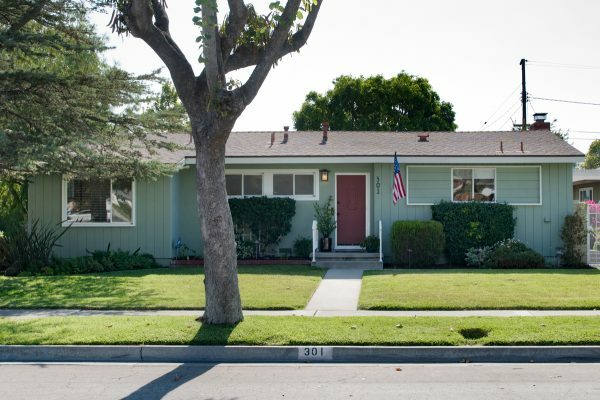 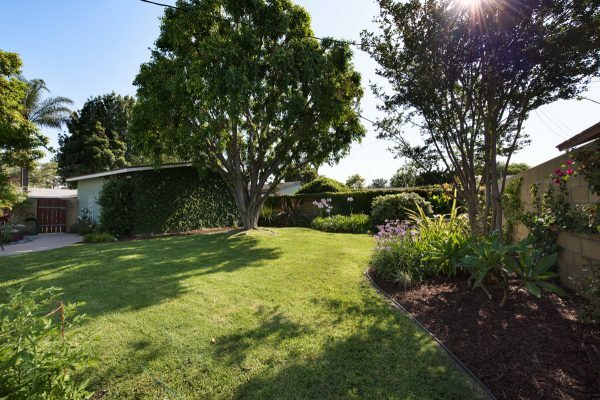 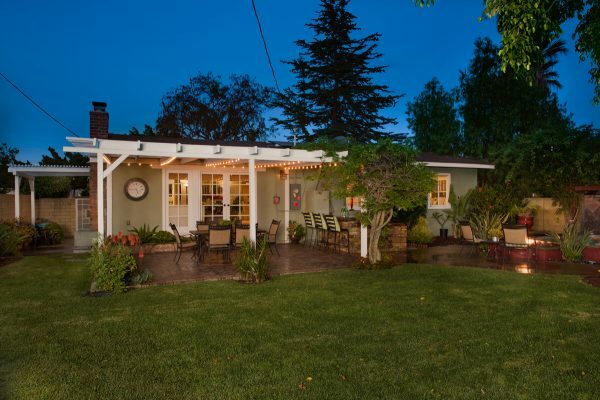 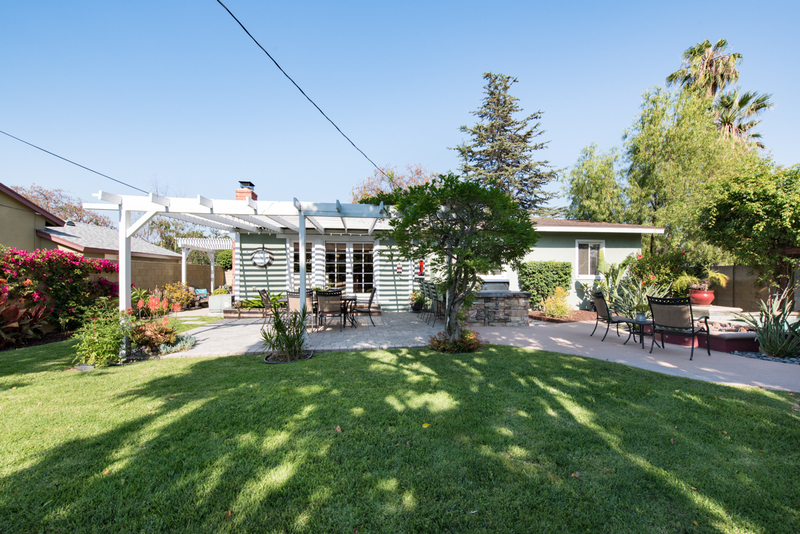 Professionally landscaped, this 1950’s darling just oozes charm and serenity. 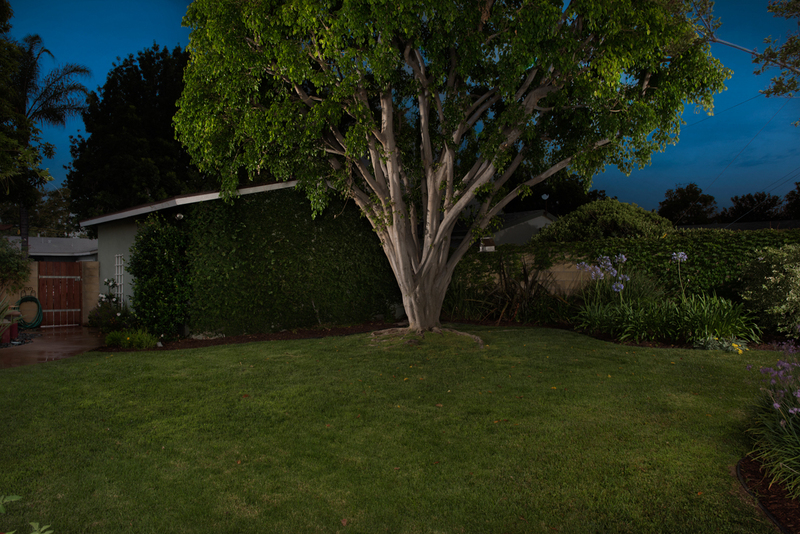 The scene continues in the back yard. 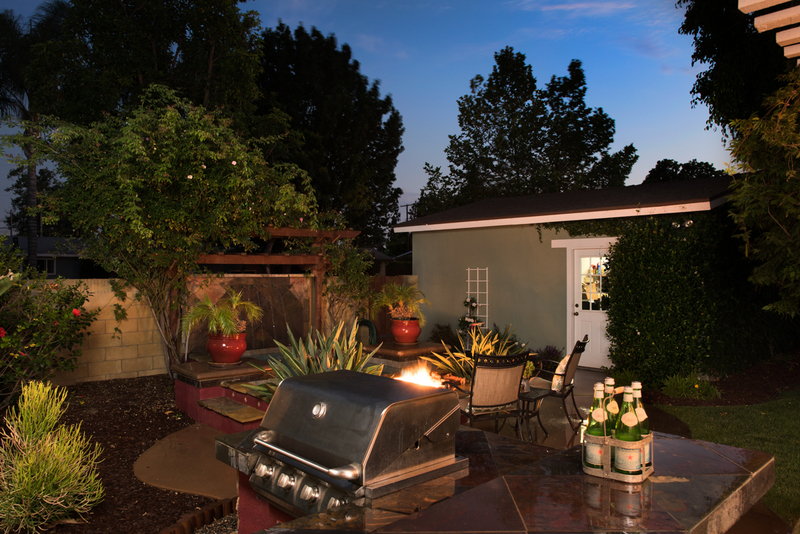 Summer grilling at your built-in barbeque as friends and family pull a stool up to the bar top; the soothing sound of water running from the water feature and the warmth of the fire pit are in the back ground. 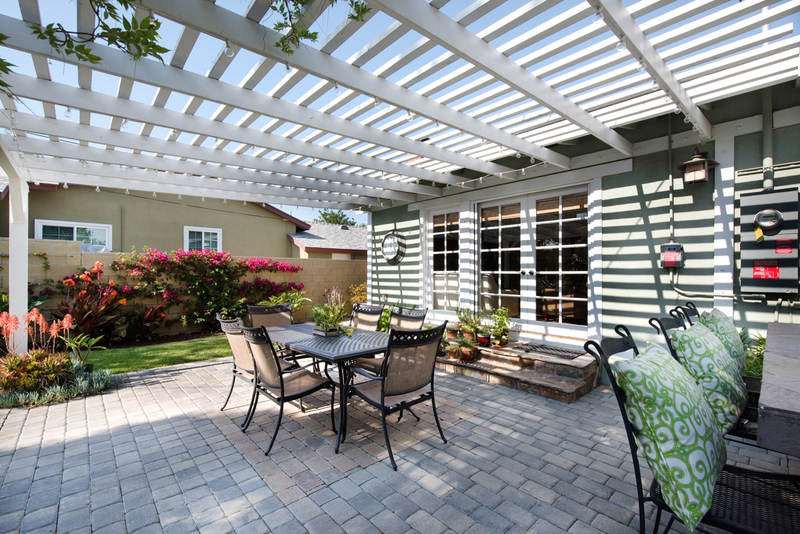 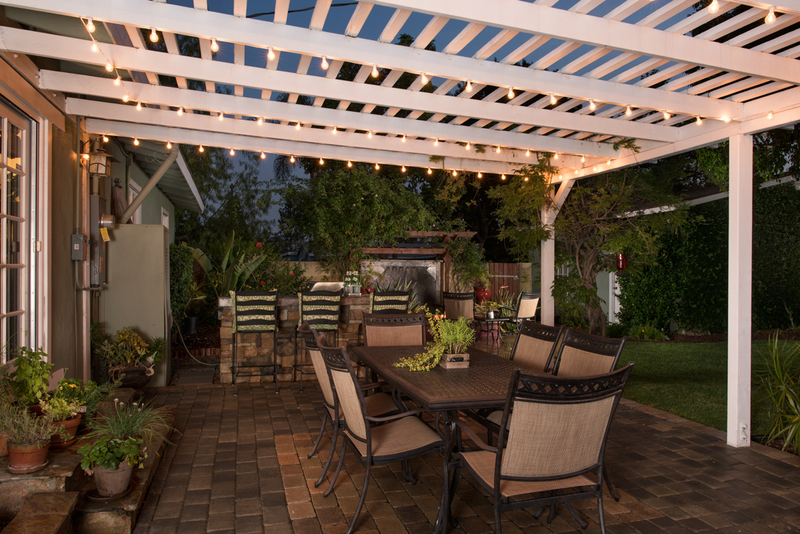 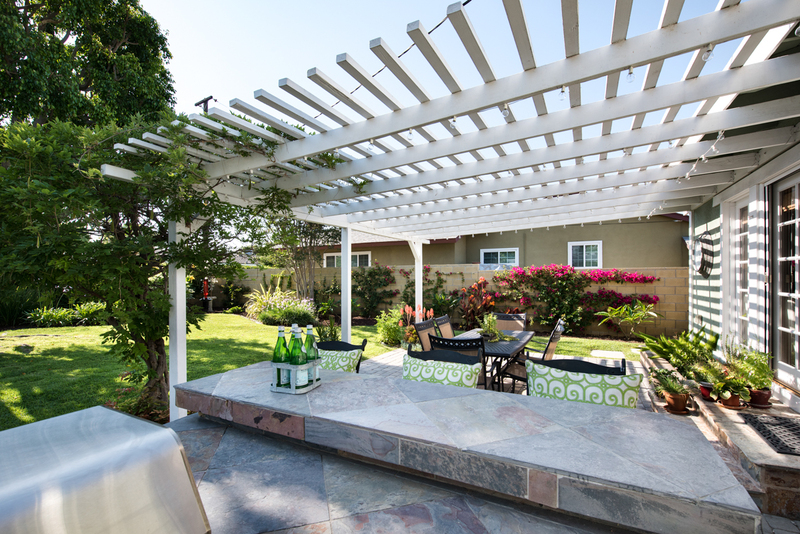 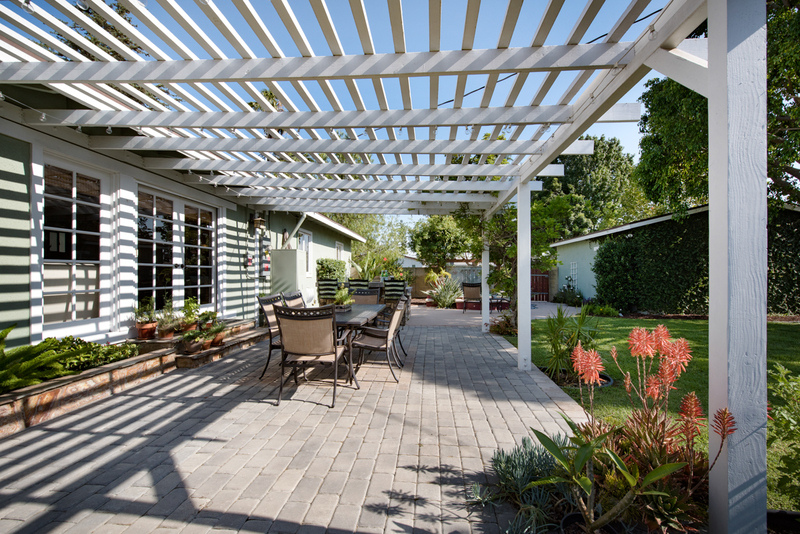 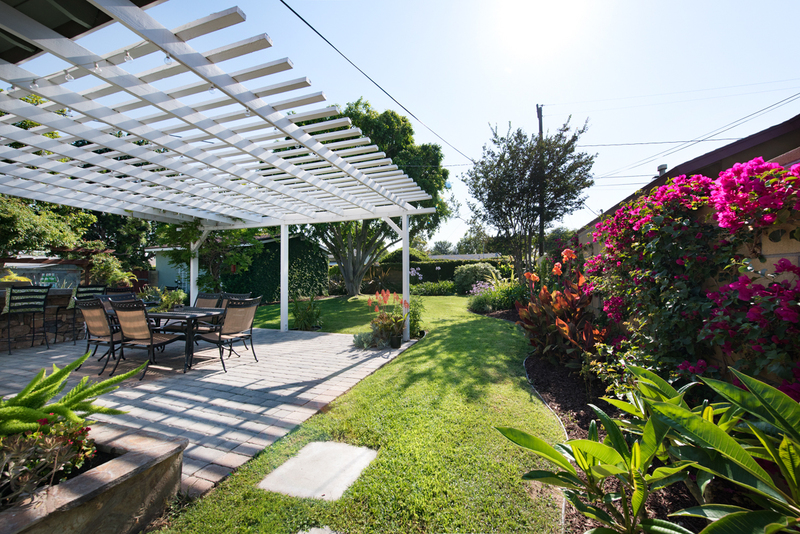 Enjoy dinner at the covered paver patio with a view of the lush landscaping and tranquility the back yard has to offer. 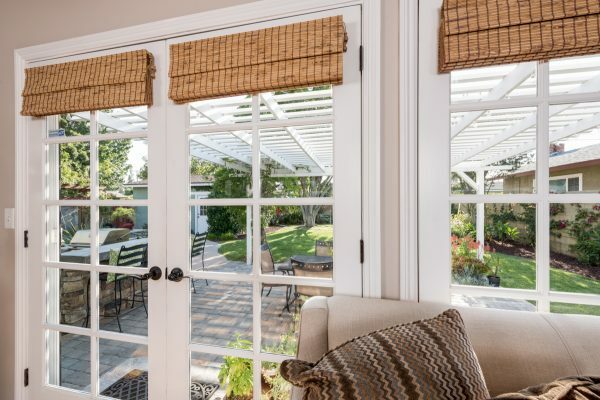 The impressive list of features doesn’t just stop on the outside of this home. 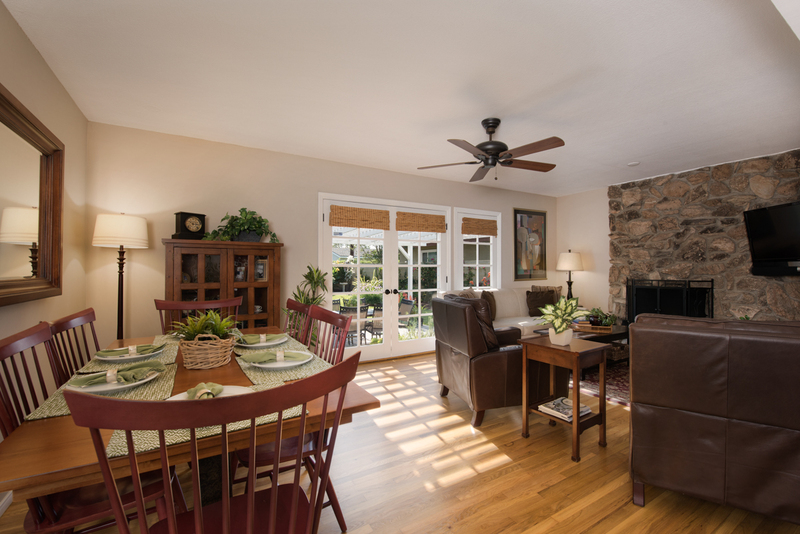 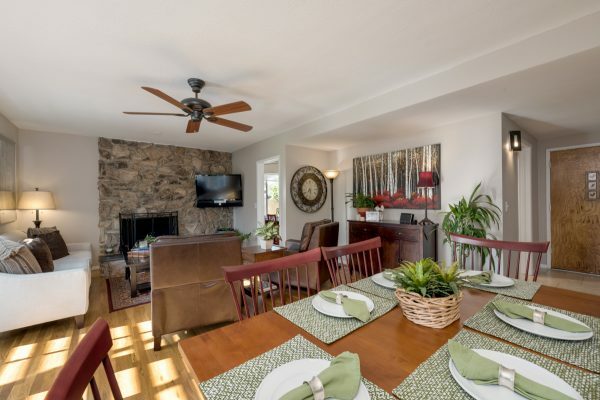 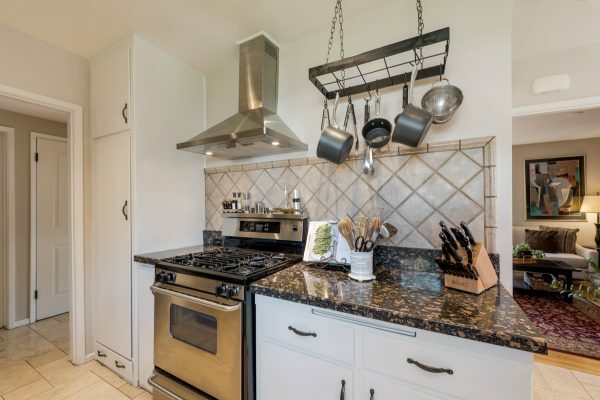 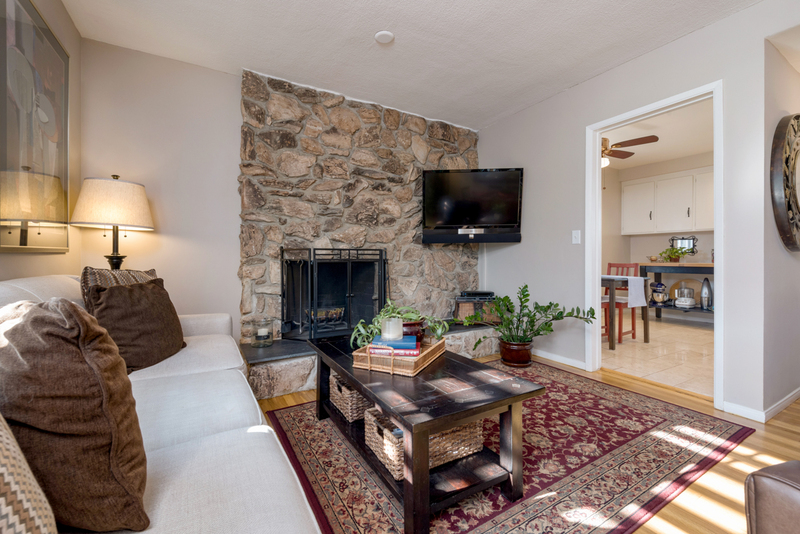 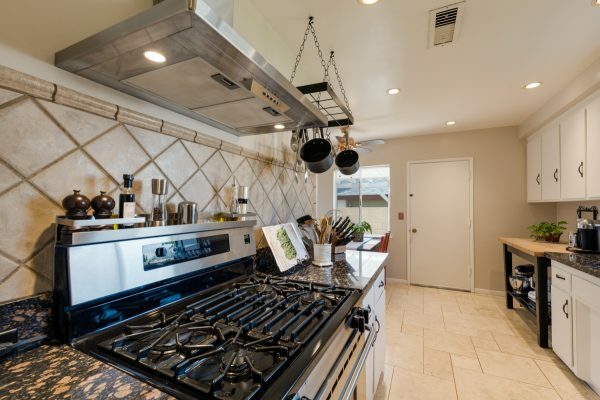 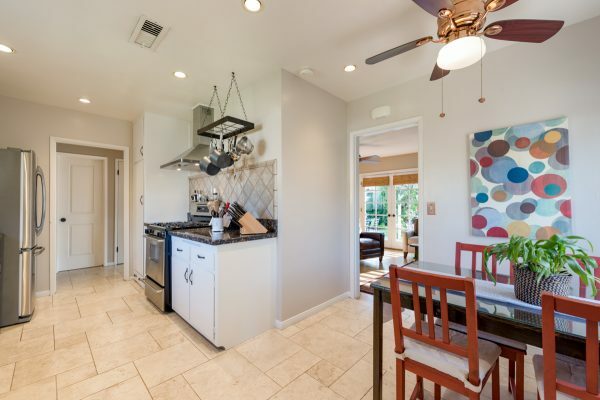 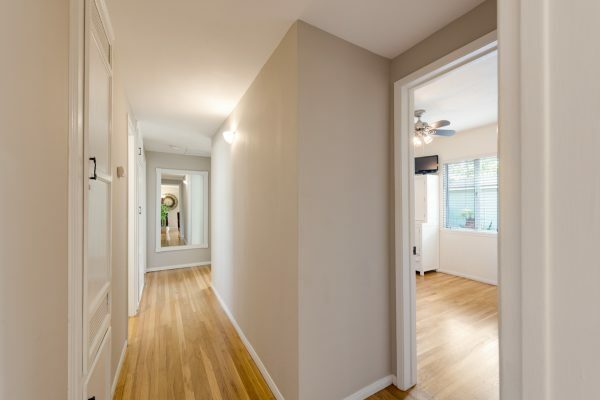 The interior includes: Rich refinished hardwood flooring, updated kitchen with stainless steel appliances & included refrigerator, remodeled bathrooms, and a gorgeous rock fireplace in the living room. This is a California Green Partnership Program home has a PAID for solar system that cuts the average electric bill in half. 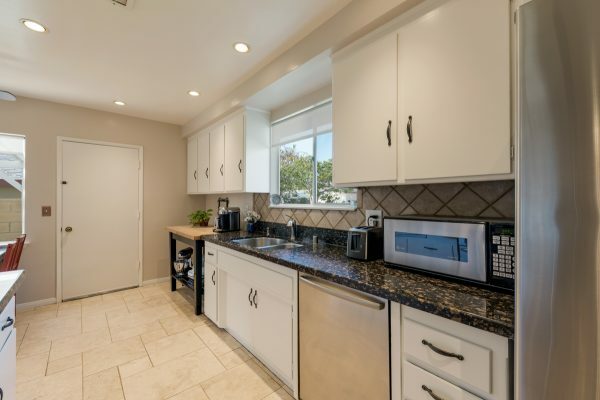 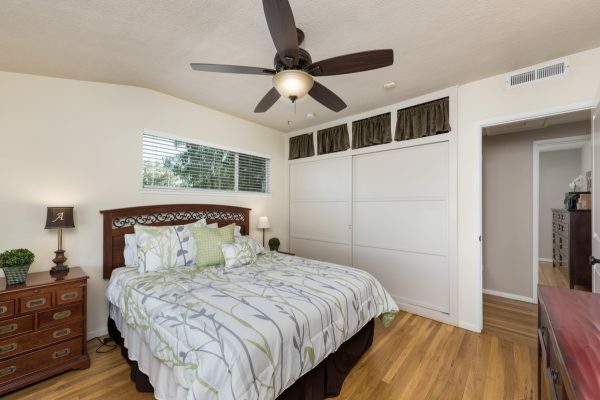 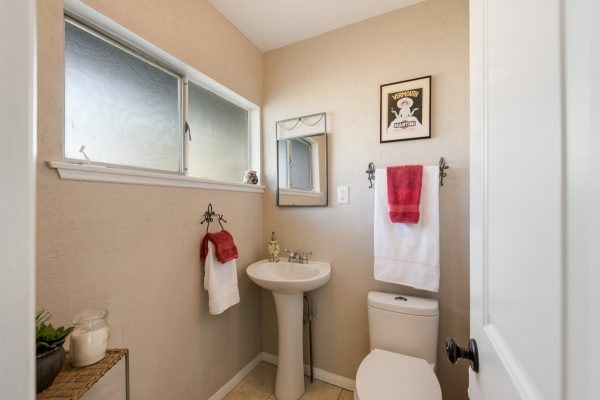 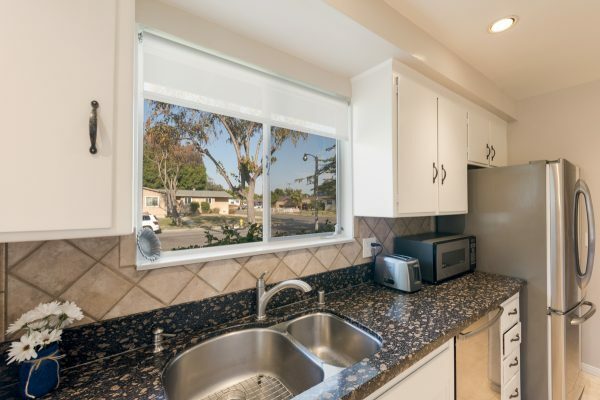 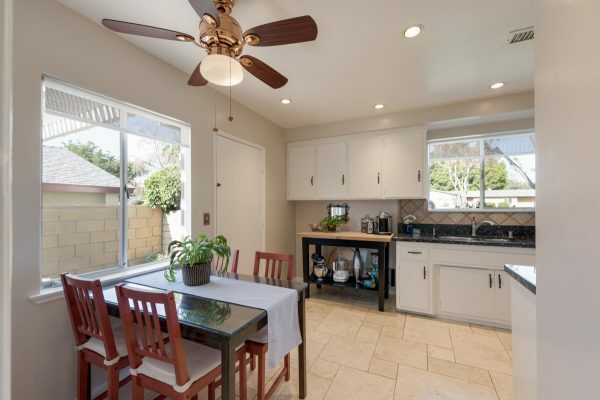 The location is supurb with easy access to: Downtown Fullerton, the Fullerton Loop trail system, the Muckenthaler Cultural Center, and all the shopping and dining offered at the Amerige Heights Town Center. 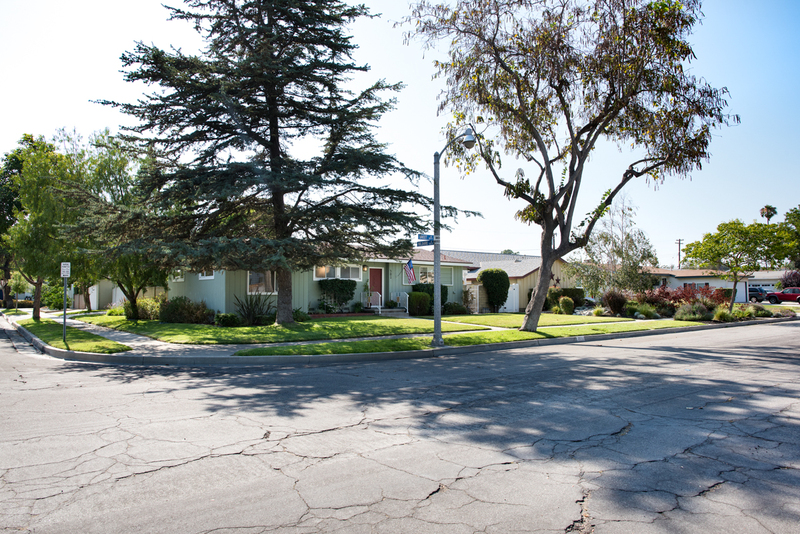 The schools are among Fullerton’s finest including: Sunny Hills High School, Parks Jr. High School, and Fern Drive Elementary. 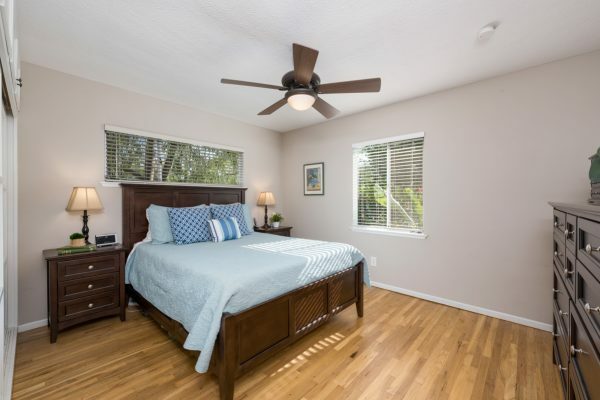 It’s time to make memories in your Fullerton dream home today.